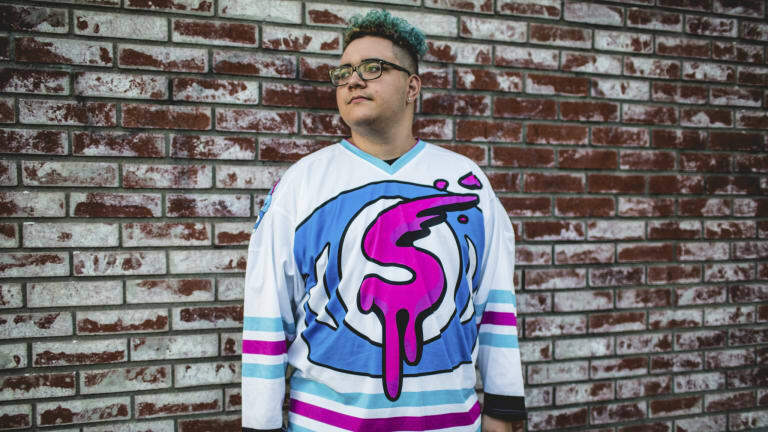 Ahead of his forthcoming tour and 7-track EP dropping on March 30, Slushii has released heavy drumstep track called "Where I&apos;m At." High-pitched, bitcrushed vocals and descending arpeggios launch "Where I&apos;m At." It quickly swivels into a screaming drumstep beast with deep basses, squelching mid-basses, and slamming percussion. 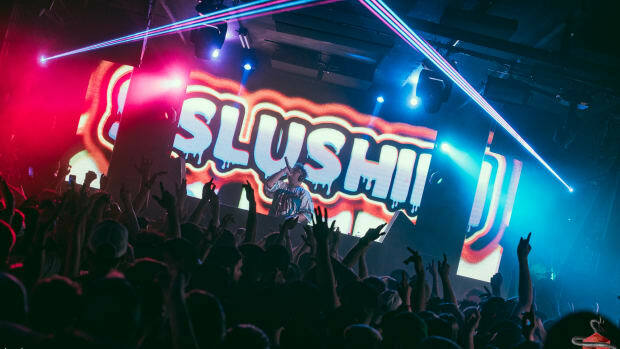 Slushii emphasizes the obvious contrast between the drop and verses. 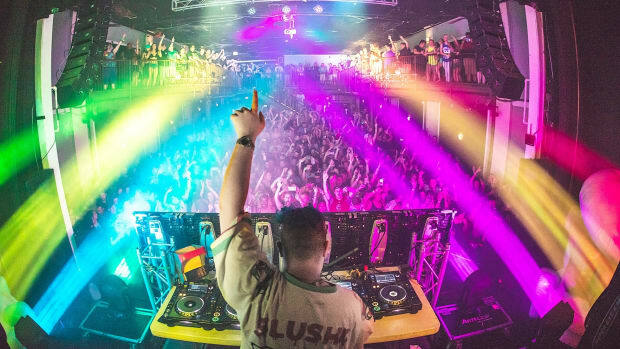 "Where I&apos;m At" is a track that&apos;s specifically engineered for massive speakers, dancefloors, clubs, and festivals. 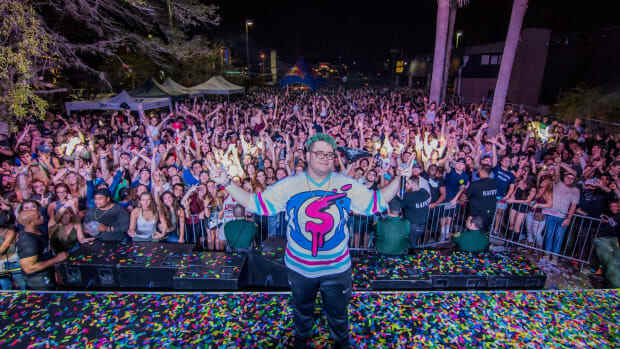 Julian Scanlan is an American DJ, musician, vocalist, and producer who&apos;s behind the Slushii alias. He&apos;s based in Los Angeles, California. 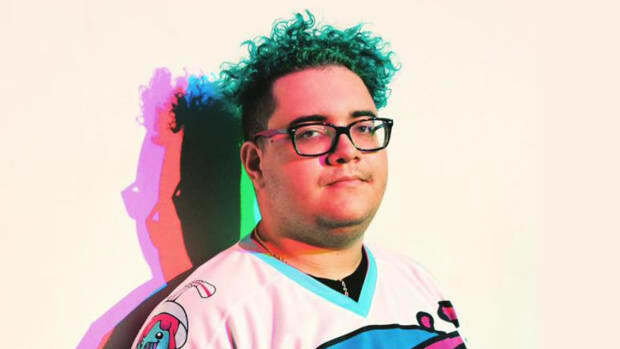 Since he began the Slushii alias, he signed with Red Light Management and released "Emptiness" under the prolific Canadian dance label Monstercat. 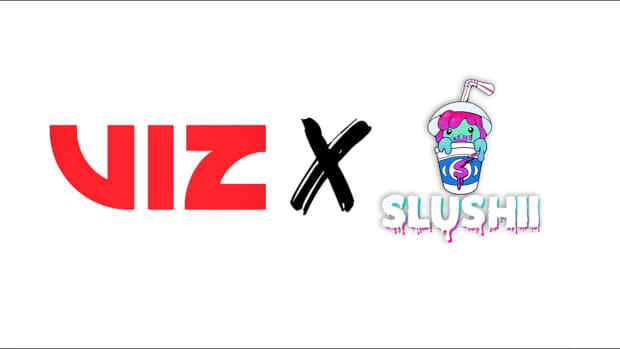 Scanlan&apos;s first official release under the Slushii name was a remix of Zedd and Selena Gomez&apos;s "I Want You To Know."